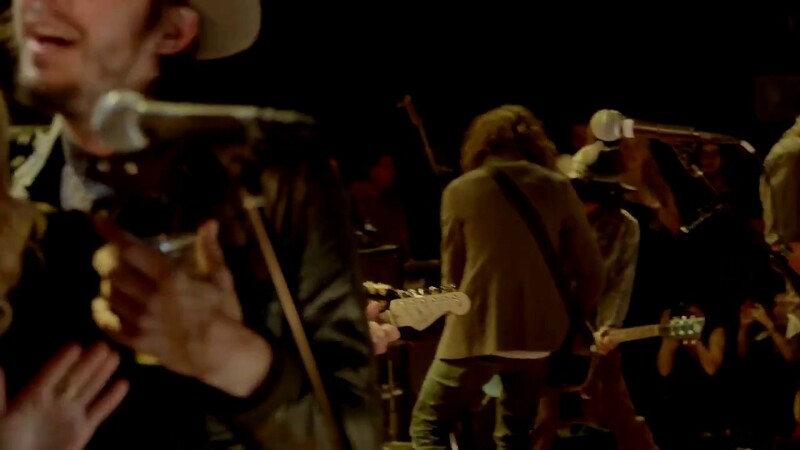 See The Strokes guitarist Nick Valensi and drummer Fab Moretti perform the track with the Pirates of the Caribbean star at Petty Fest. A clip has resurfaced which sees members of The Strokes perform one of Tom Petty's most famous tracks with Johnny Depp. The performance, which took place at Petty Fest in 2012, sees the 12:51 guitarist take the helm to sing the late rocker's American Girl at the annual event for the rocker in Los Angeles. Watch it above, courtesy of YouTube account The Best Fest. The video begins with Valensi and co. performing the track in the rehearsal studio, before cutting to their live performance, which features the Pirates of the Caribbean actor. Since news of his sad passing on Sunday 2 October, tributes have continued to pour in for the Free Falling singer. This weekend saw football fans pay tribute to Tom Petty with a mass singalong of I Won't Back Down. Coldplay have paid tribute to the icon twice, first performing Free Fallin' with R.E.M's Peter Buck shortly after hearing the news, and with James Corden at the LA's Rose Bowl on the weekend. Meanwhile, it has been reported that Tom Petty's cause of death has been "deferred". According to TMZ, who claim to have a retained the rocker's death certificate, his cause of death has yet to be confirmed.